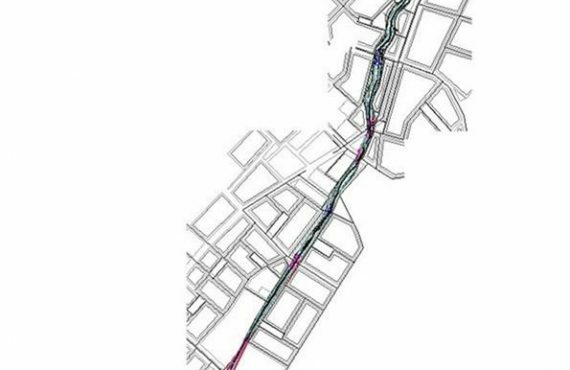 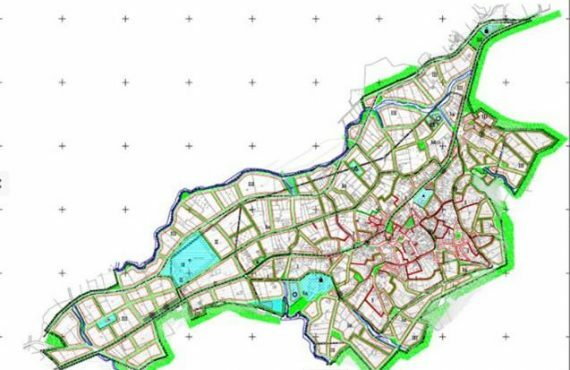 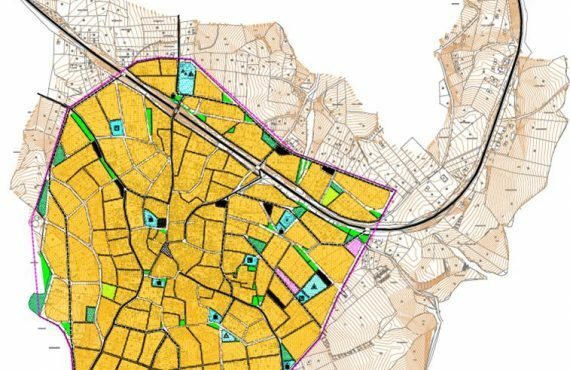 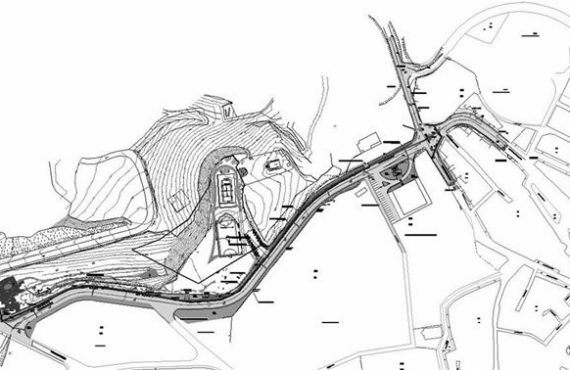 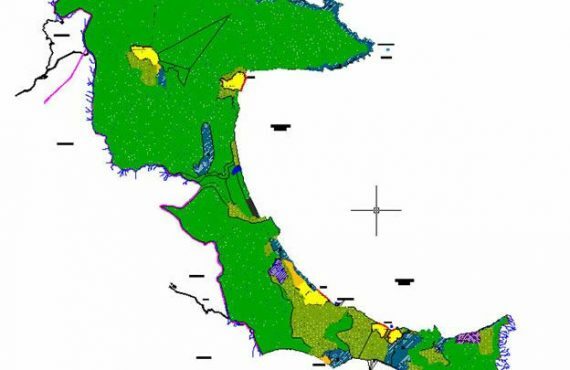 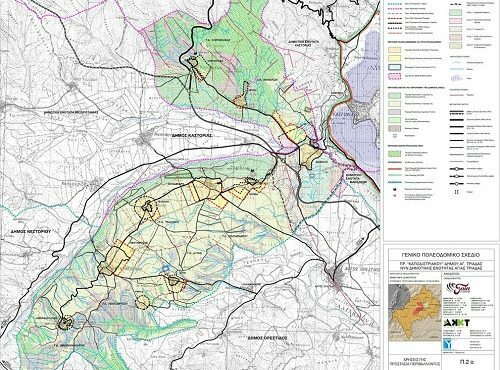 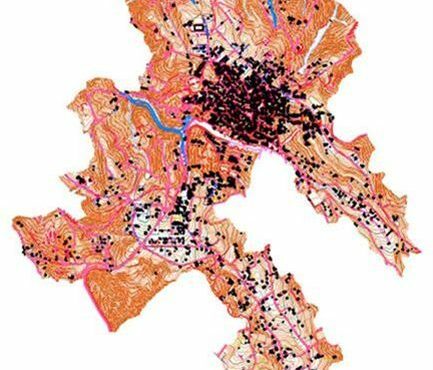 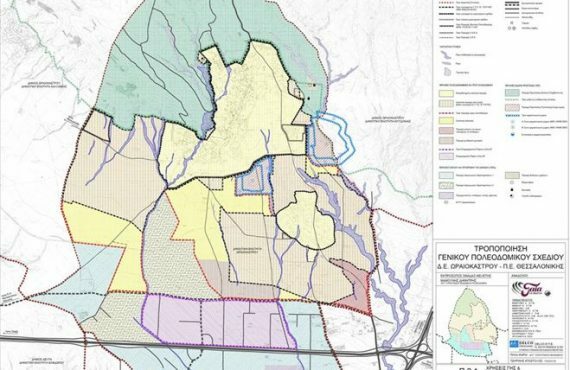 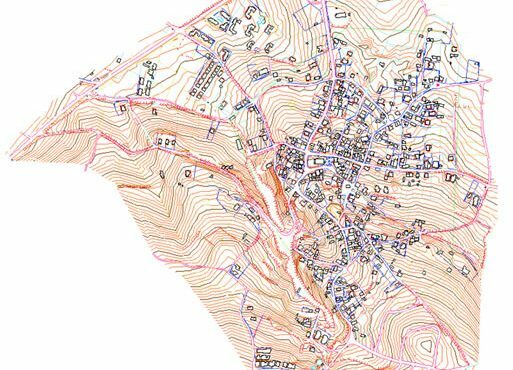 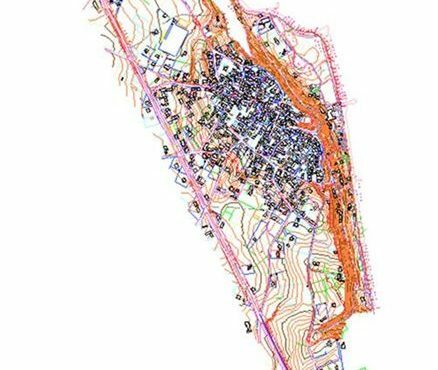 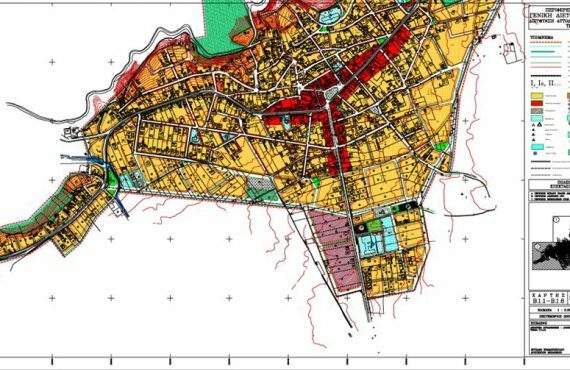 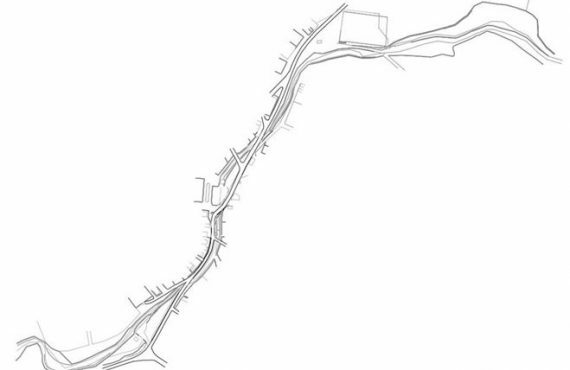 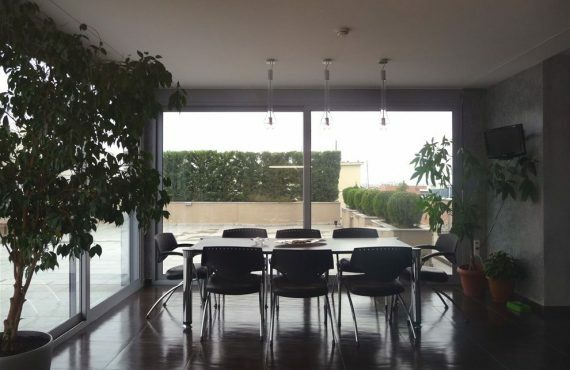 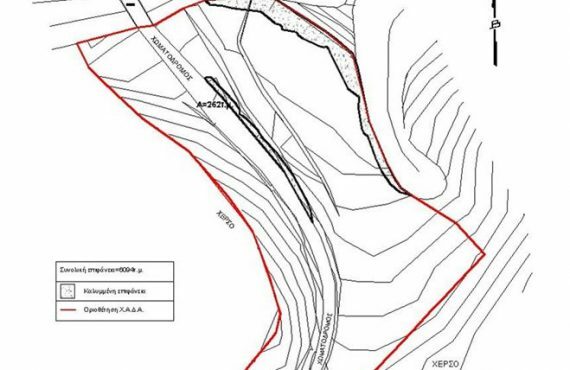 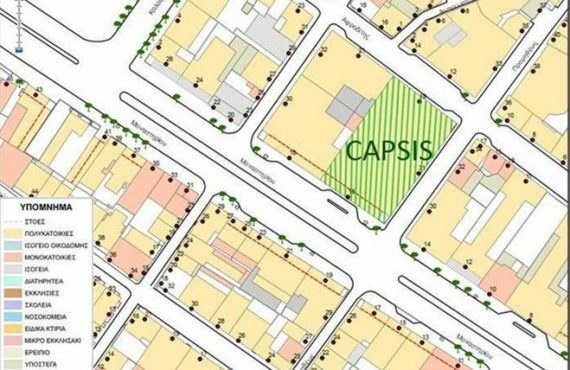 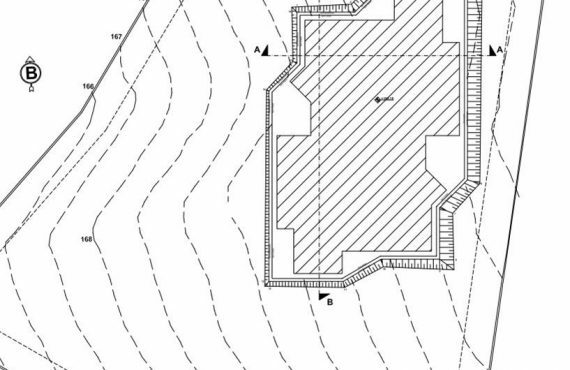 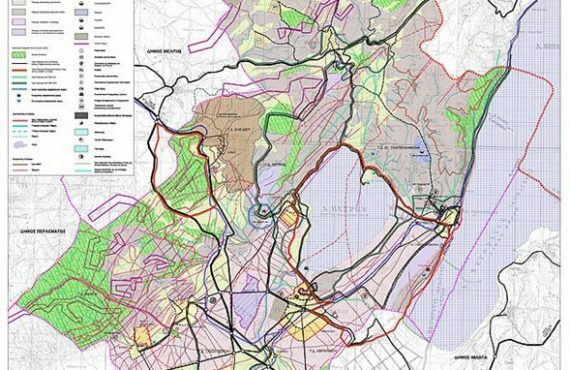 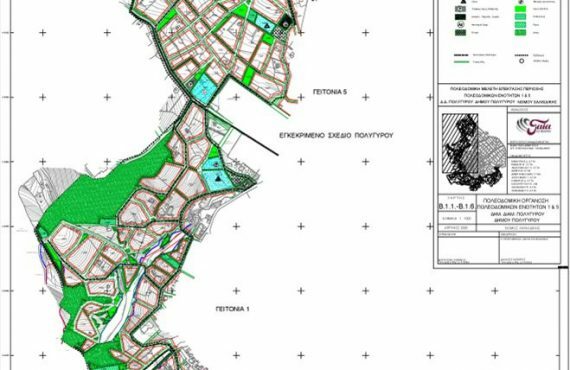 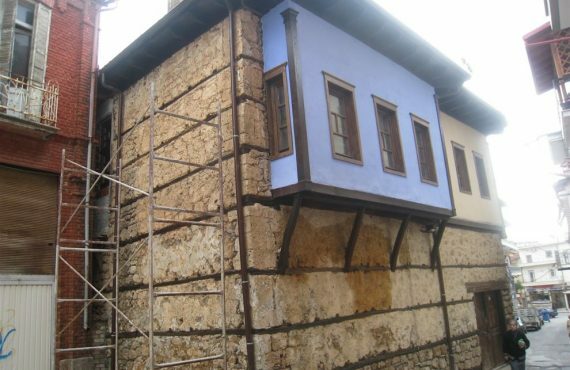 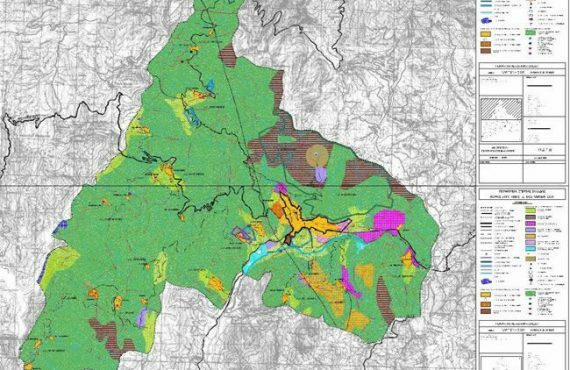 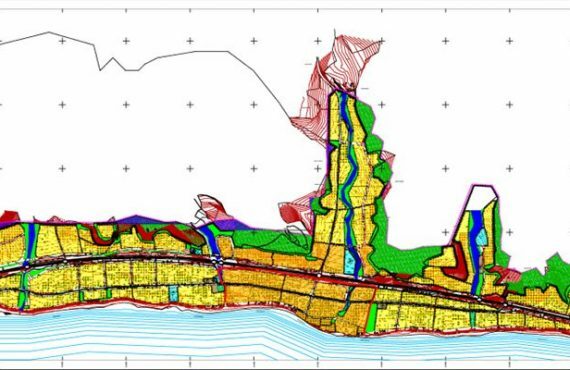 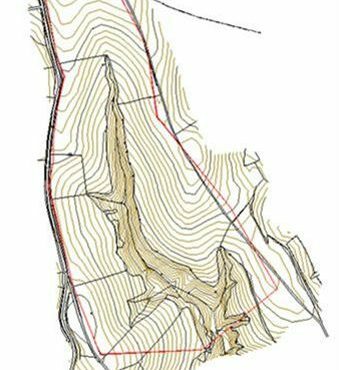 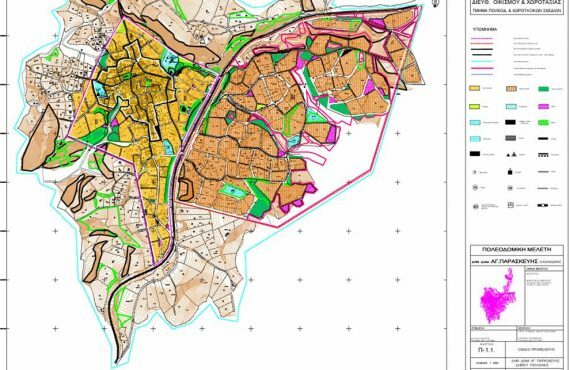 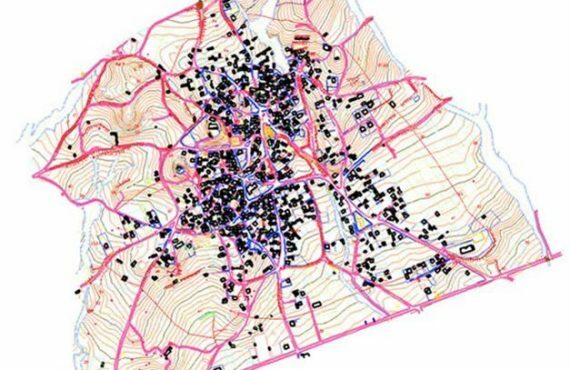 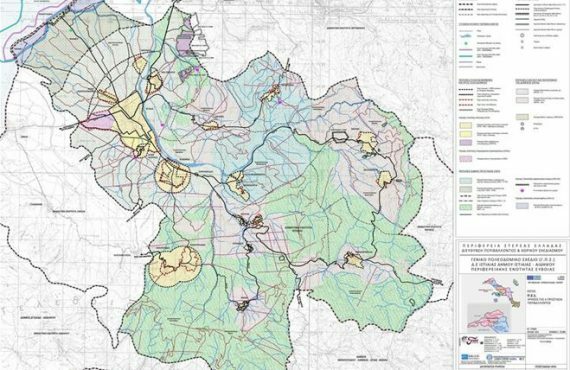 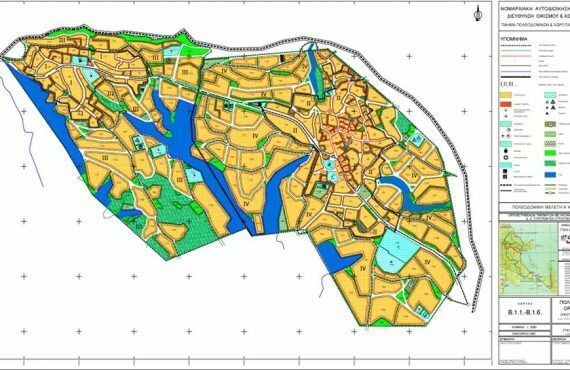 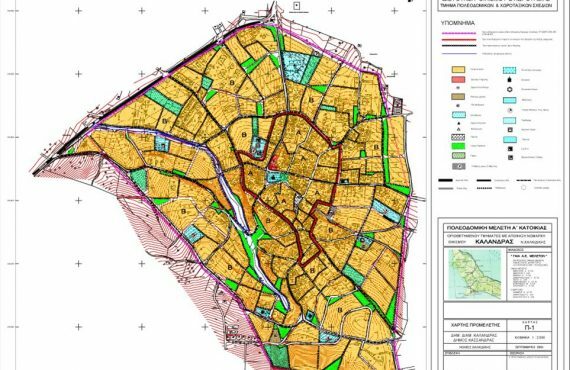 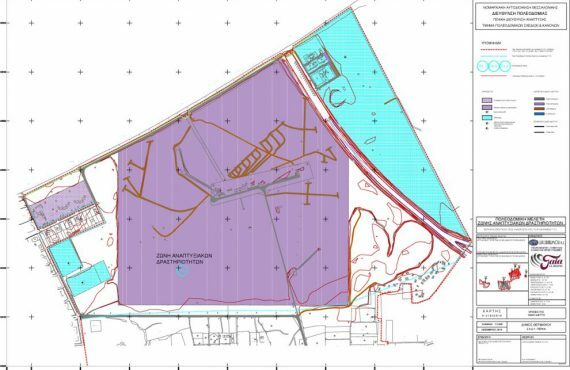 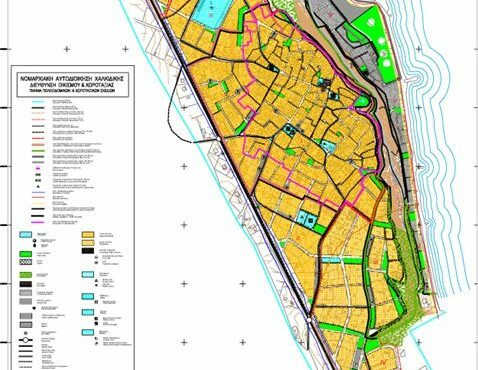 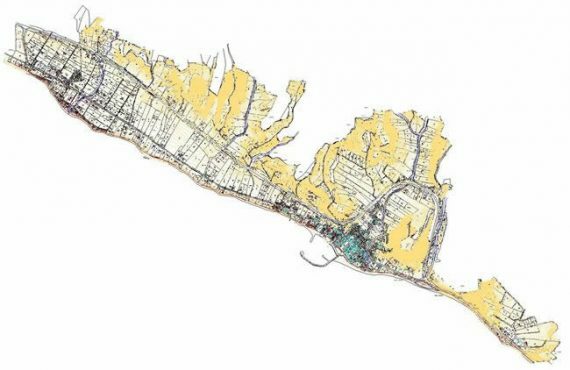 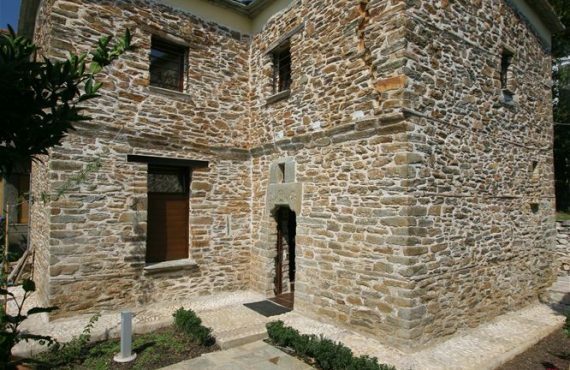 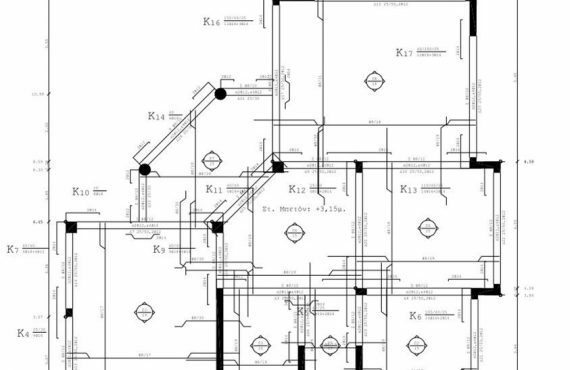 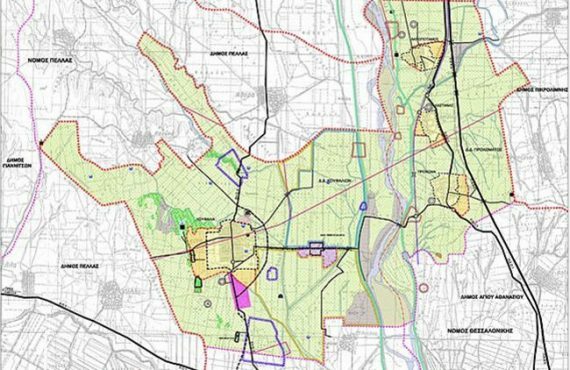 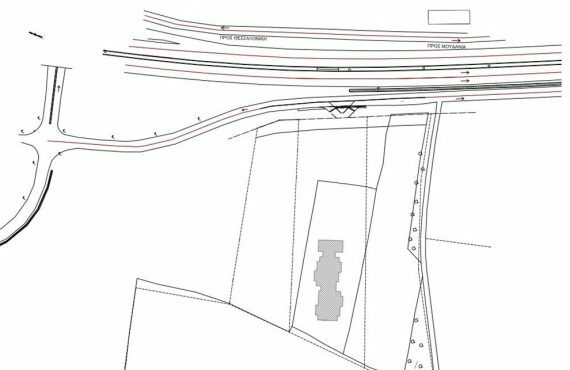 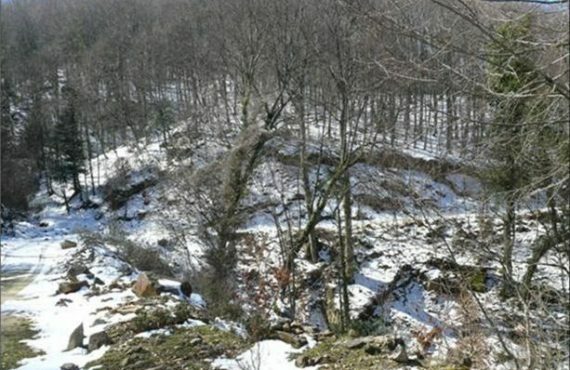 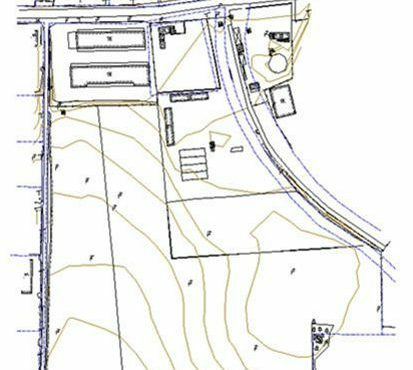 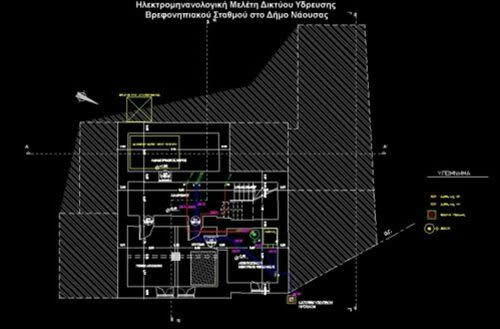 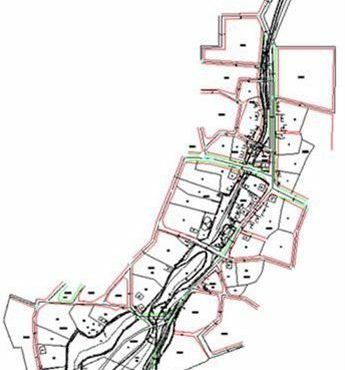 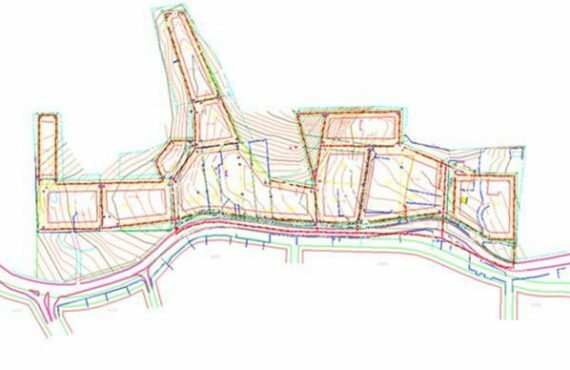 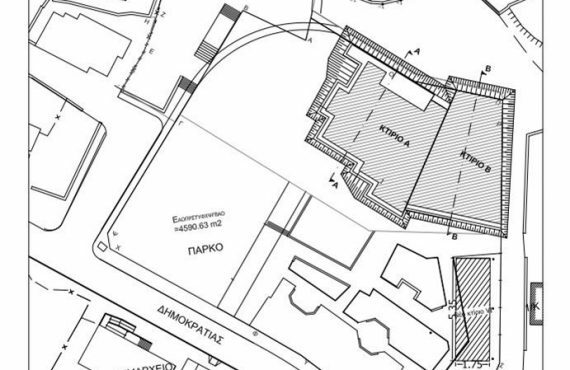 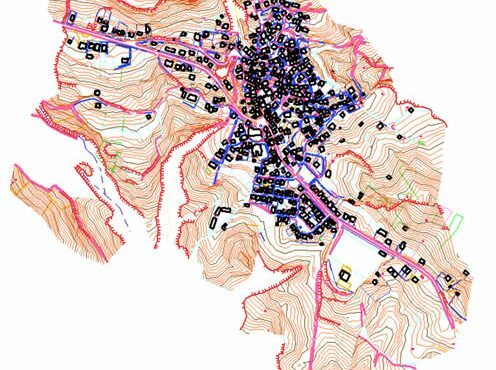 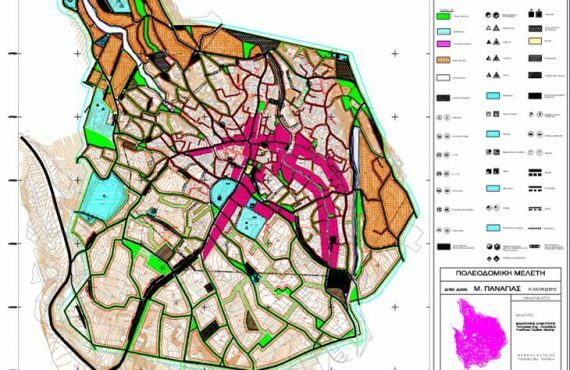 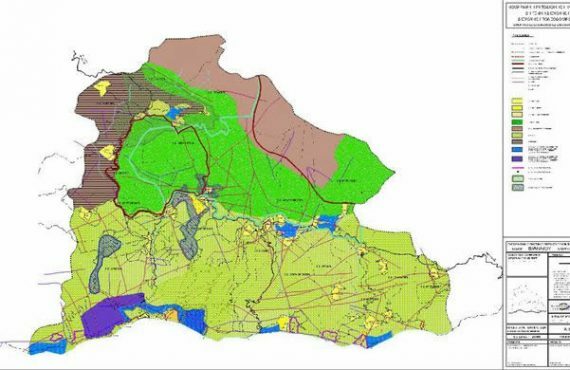 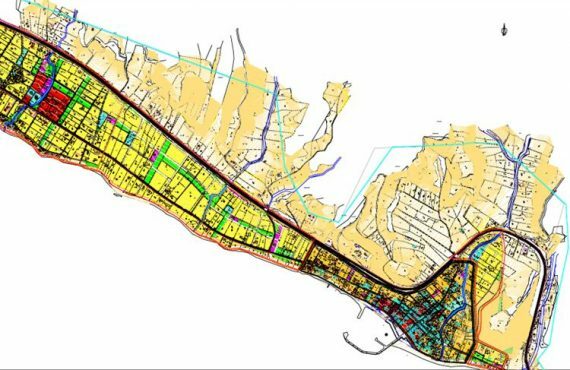 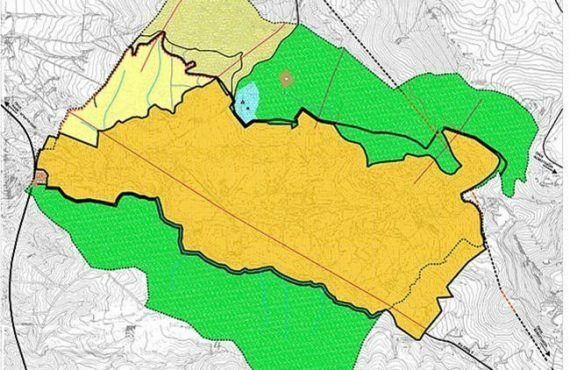 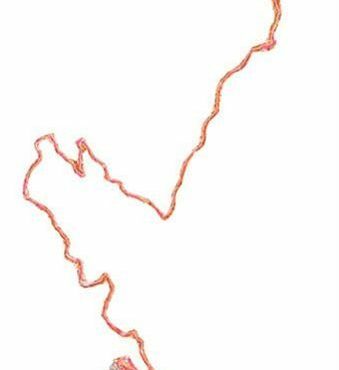 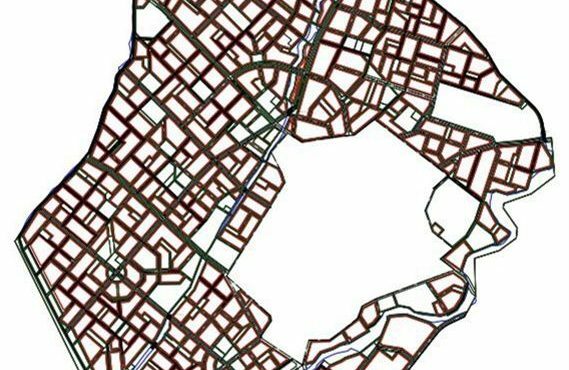 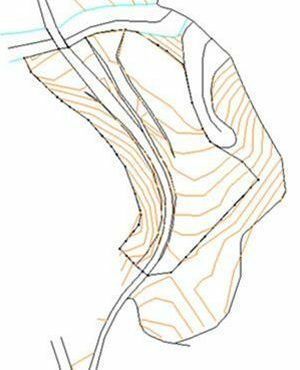 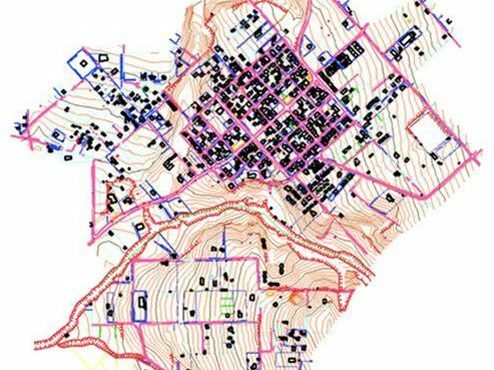 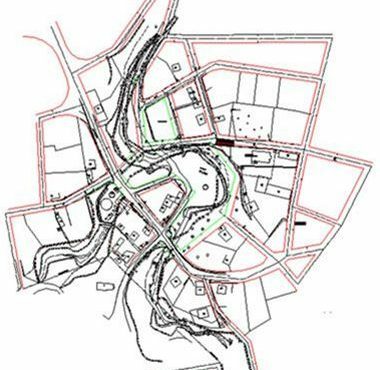 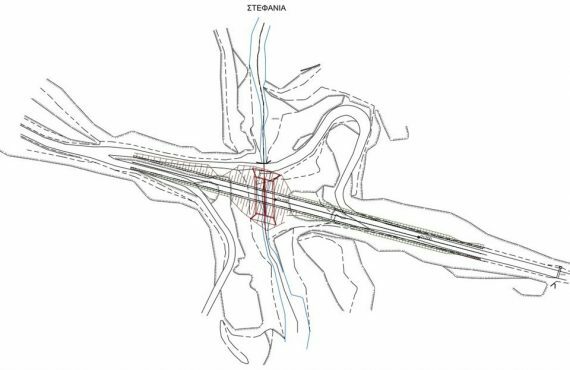 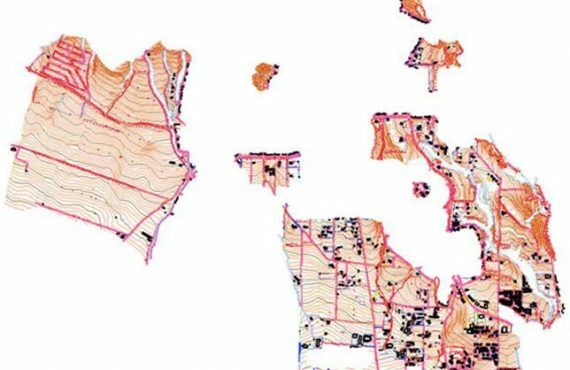 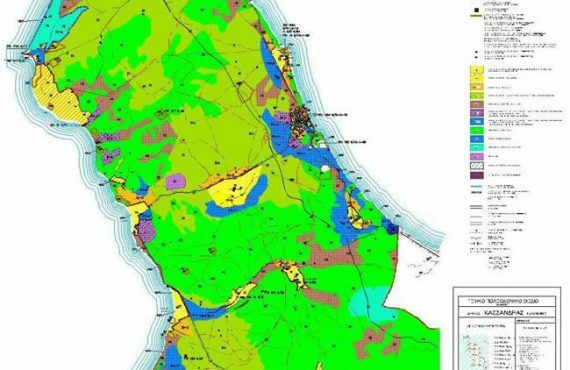 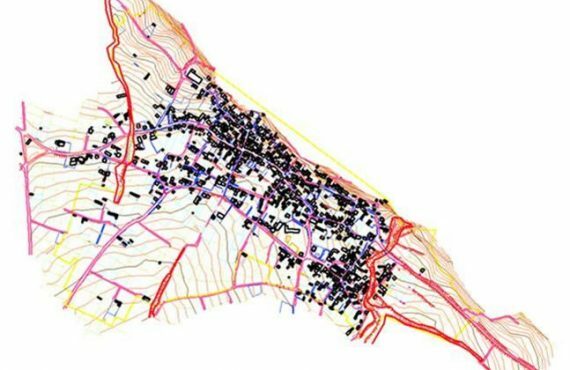 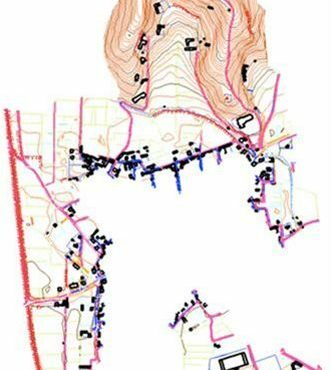 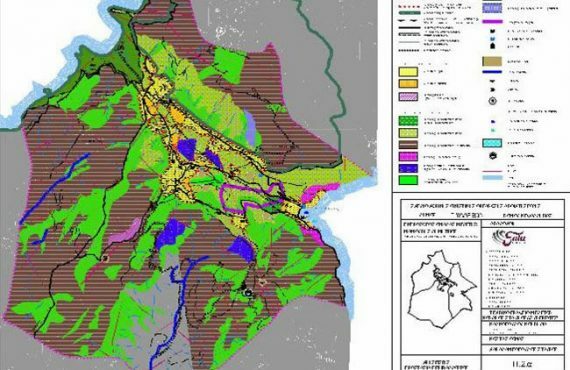 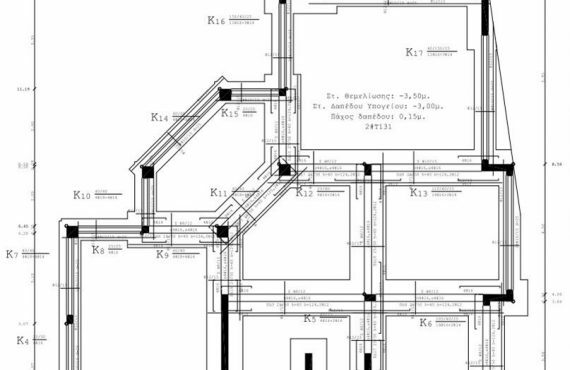 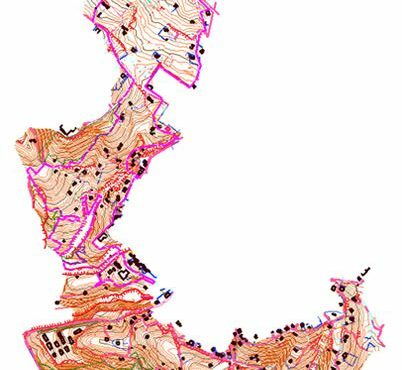 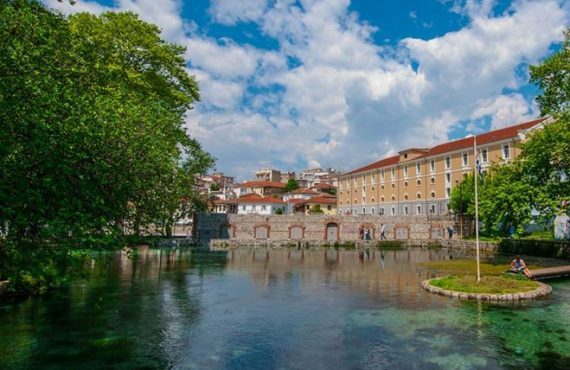 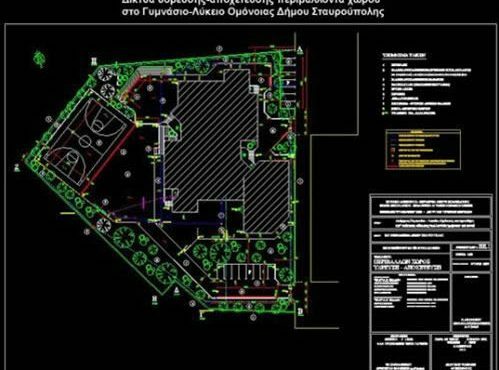 As completed the process of Topographic Surveys, Cadastre and the collection of the Property Declarations of the Municipality of Oraiokastro, developed the Urban Plan alongside the Geological and Hydrological Study under the Supervision of the Technical Department of The Municipality. 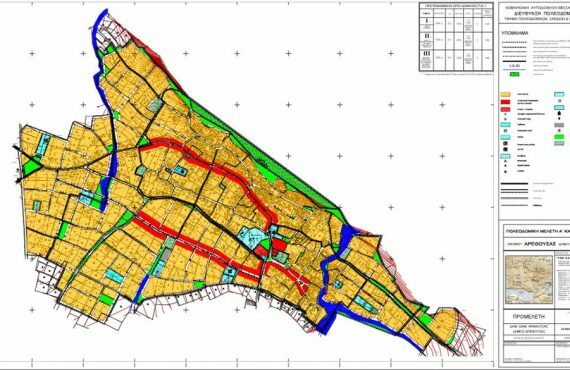 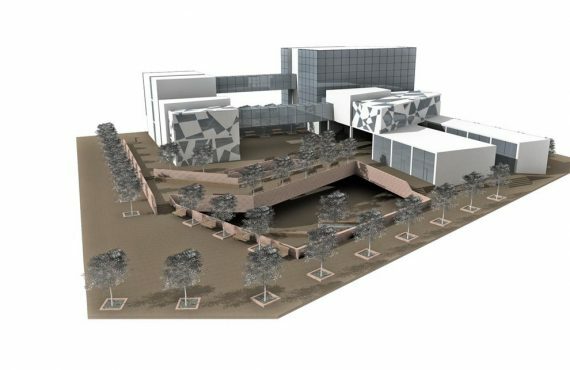 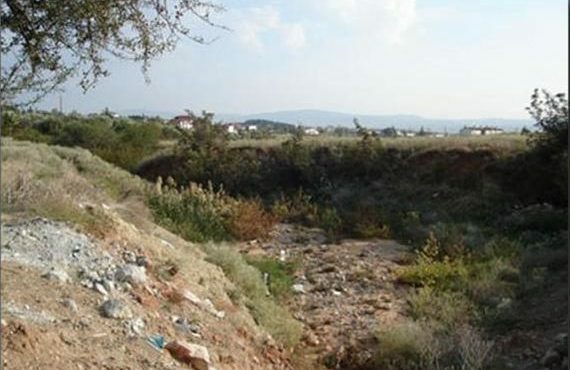 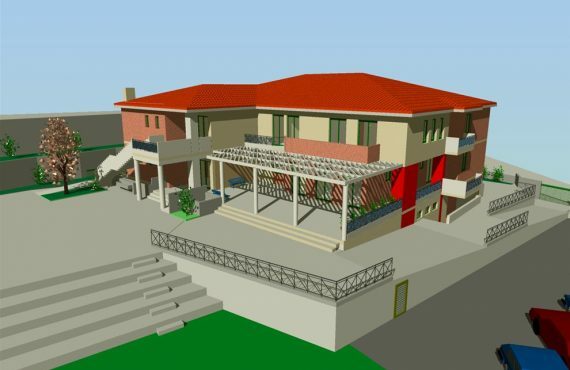 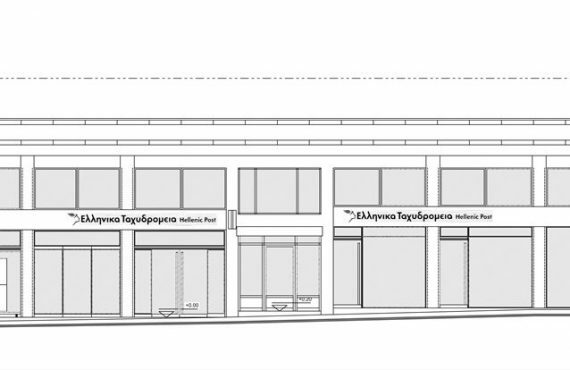 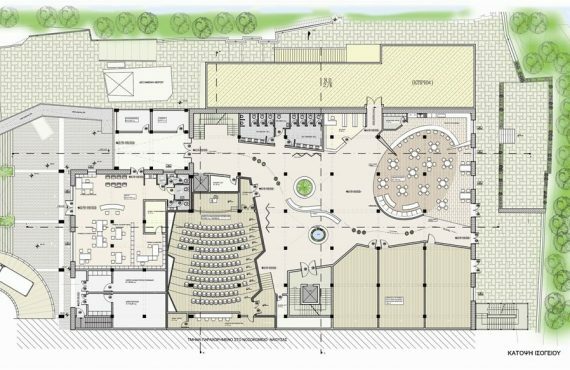 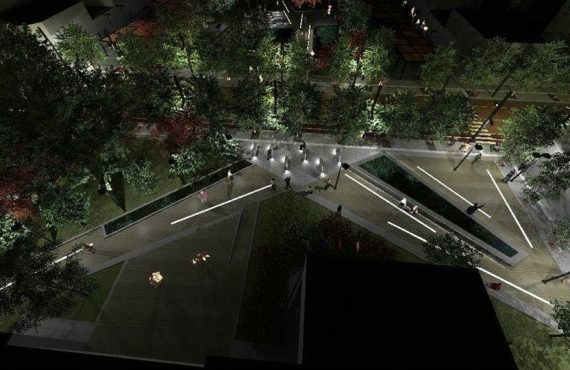 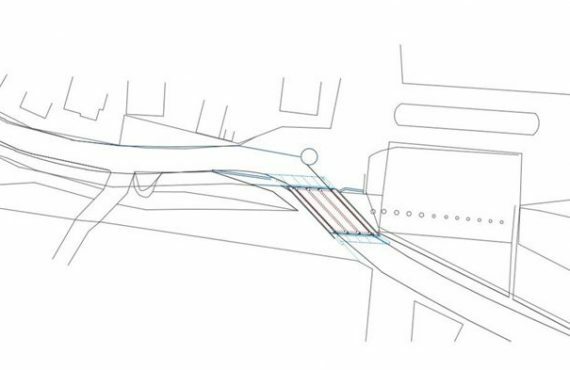 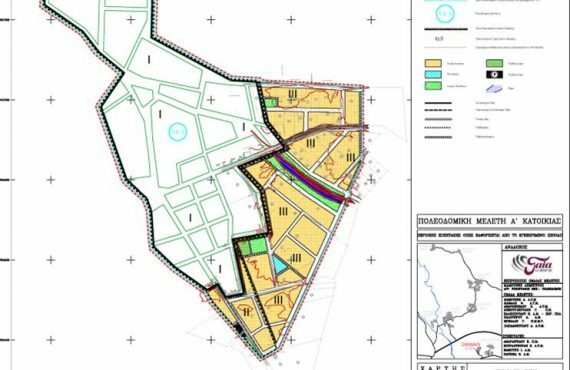 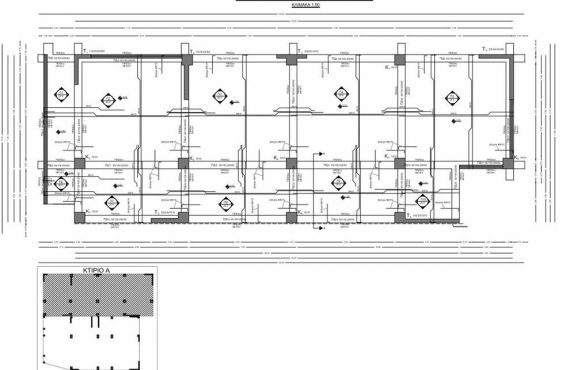 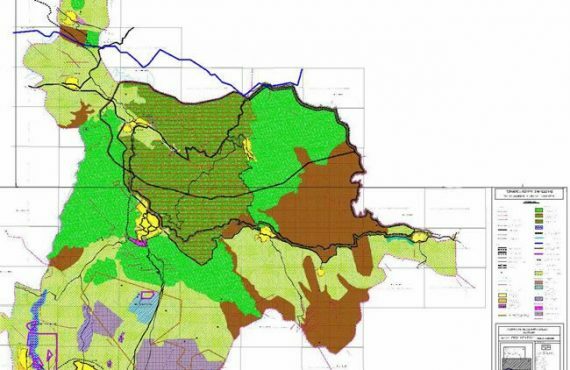 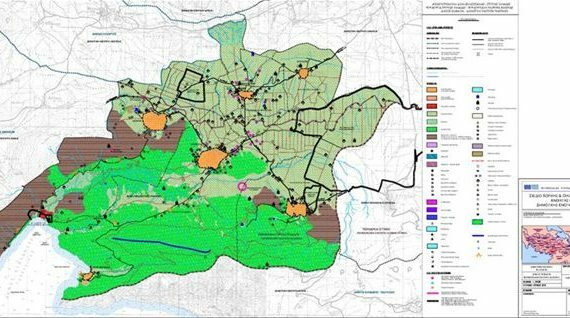 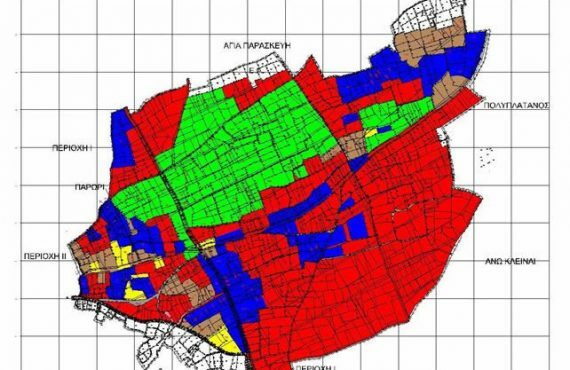 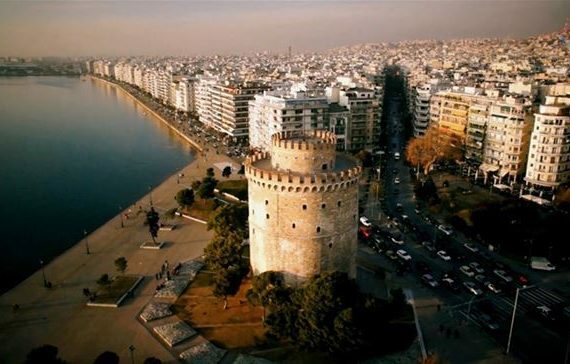 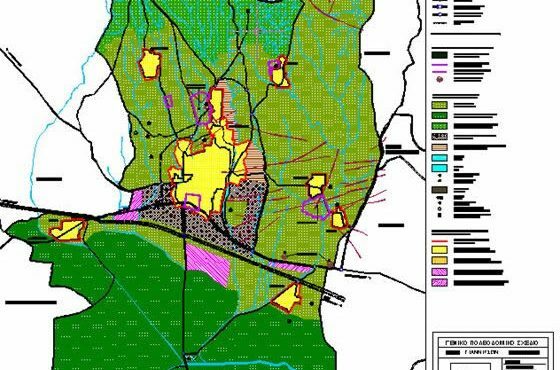 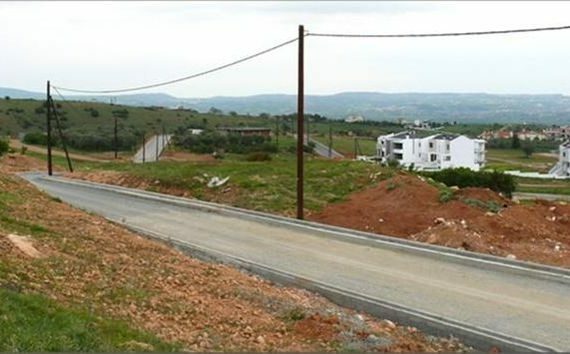 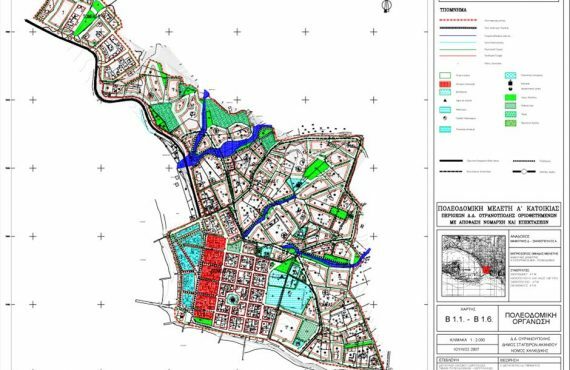 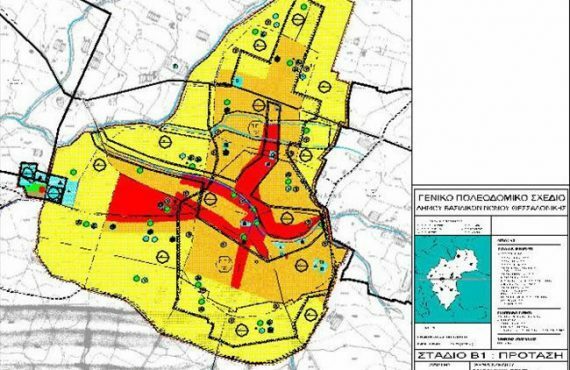 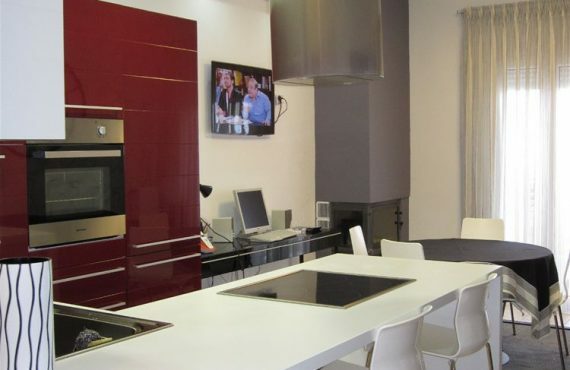 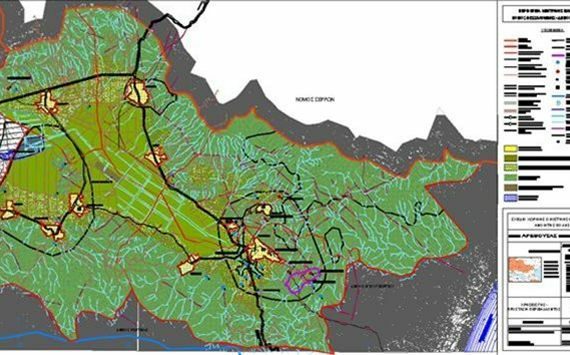 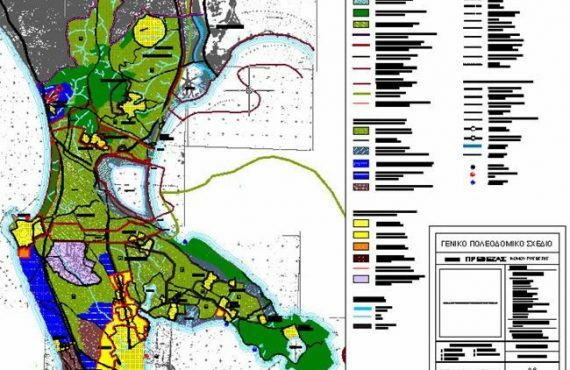 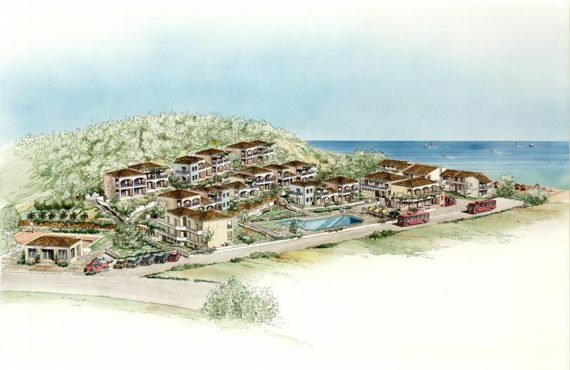 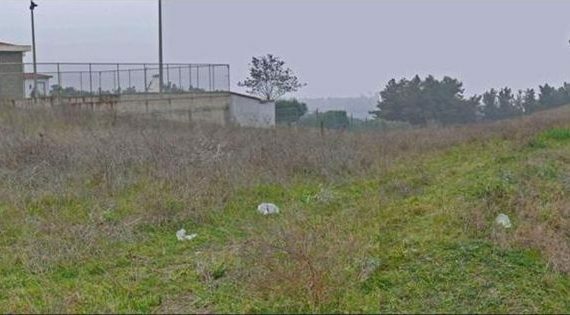 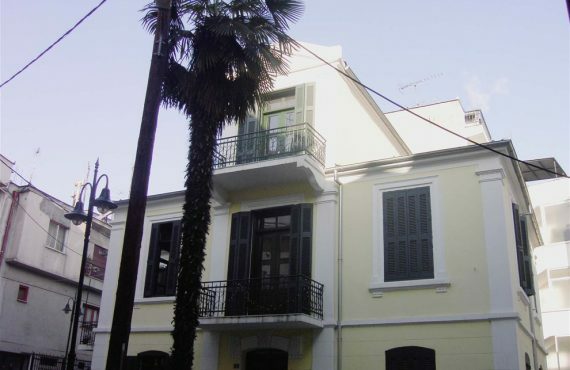 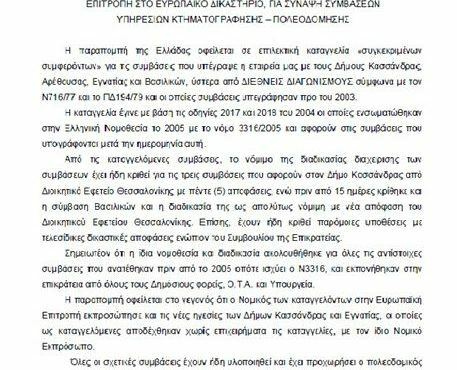 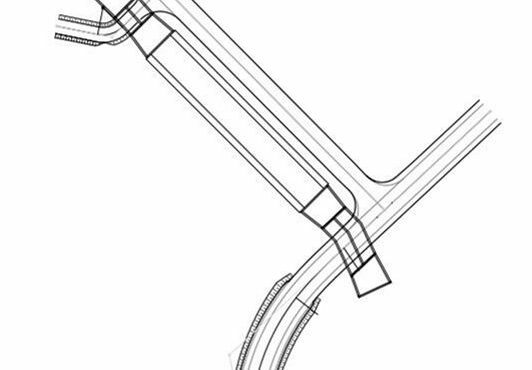 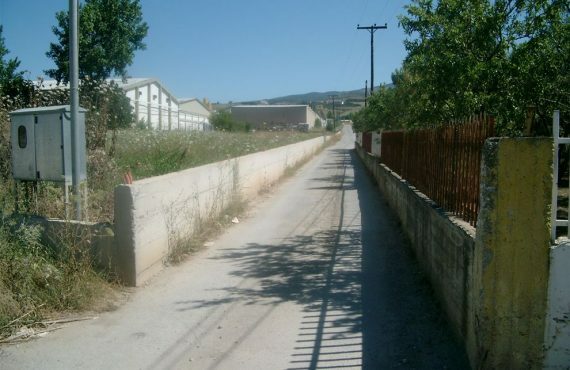 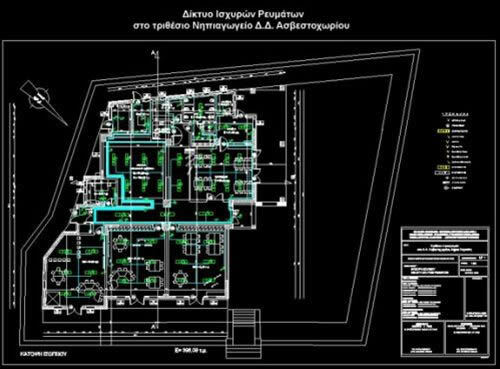 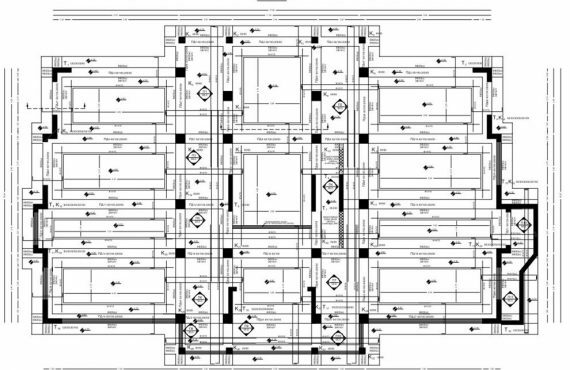 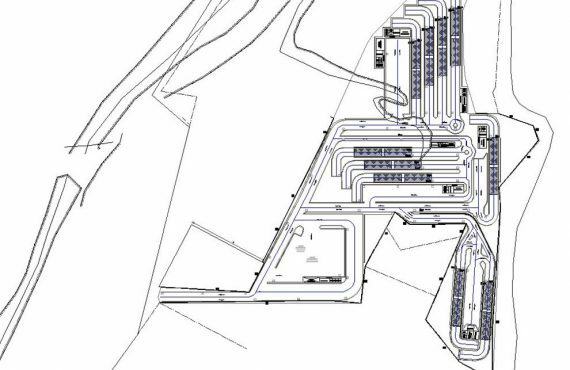 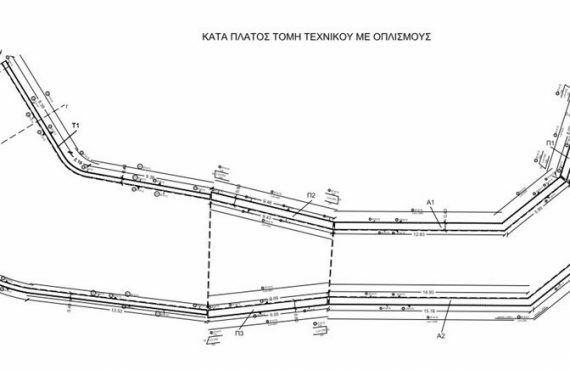 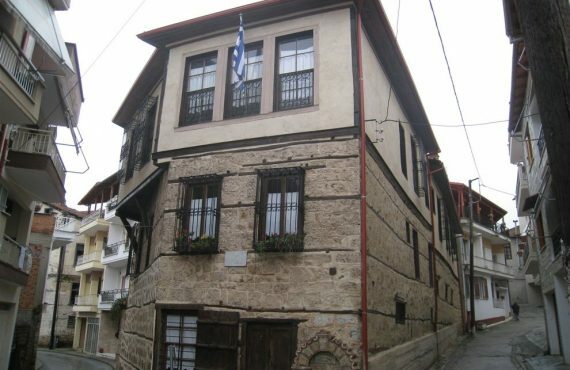 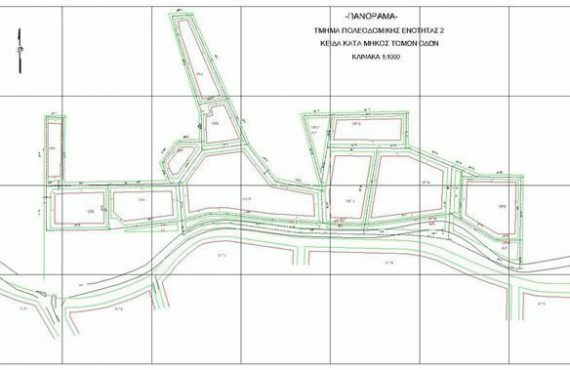 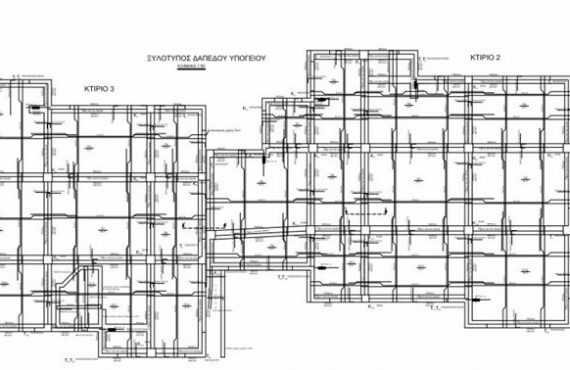 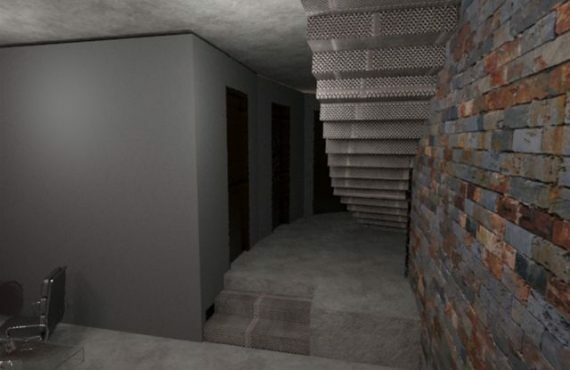 The Urban Plan of the Municipality of Oraiokastro designed and implemented in two stages, the First (A’) and the second (B’) and after the cpmpletion of each stage, followed the process of Study Suspension, Appeals Submission of citizens, Appeals and Corrections Process of the Project. 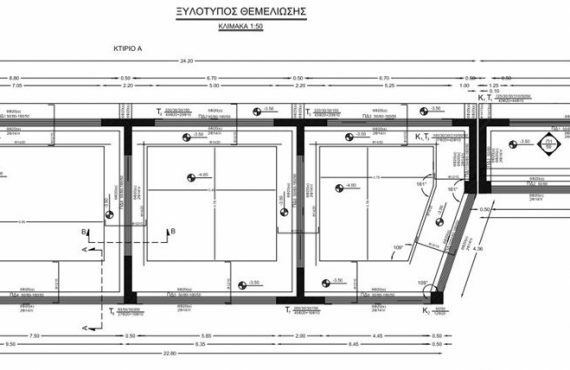 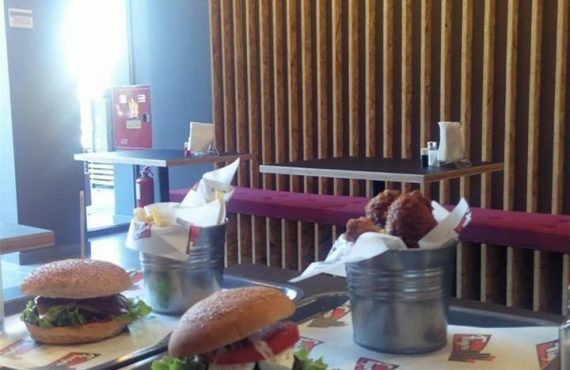 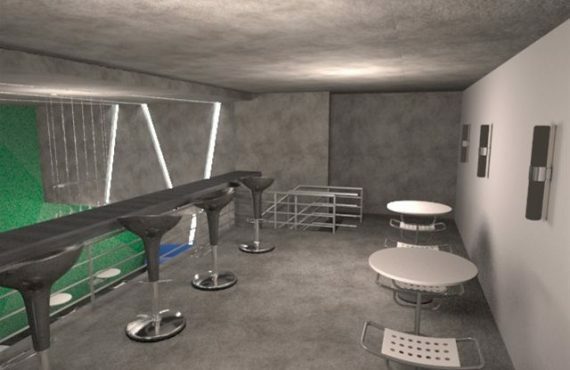 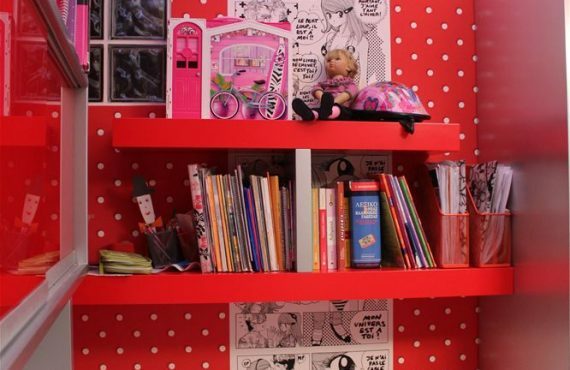 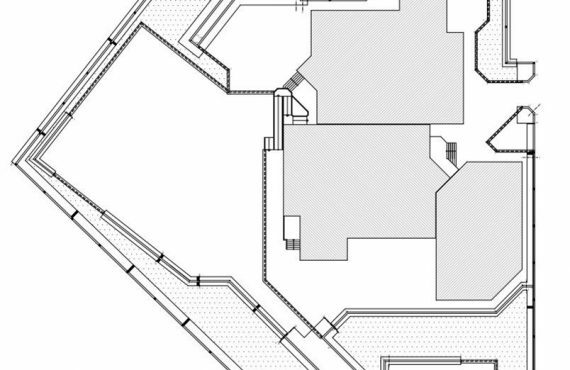 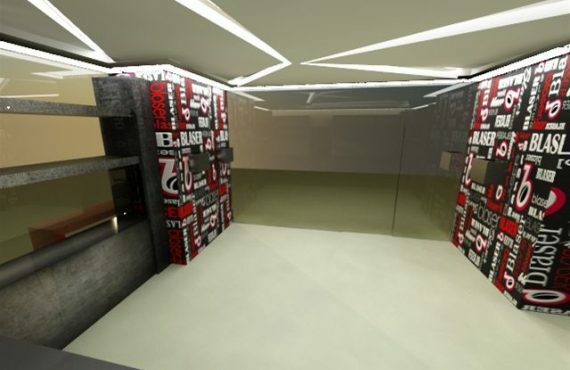 The second (B’) stage designed and implemented in two sub-stages, the B1 an the B2. 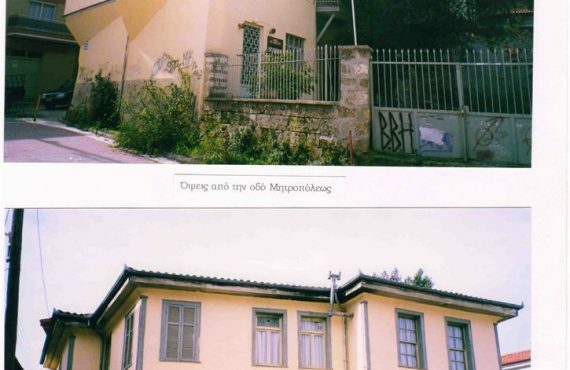 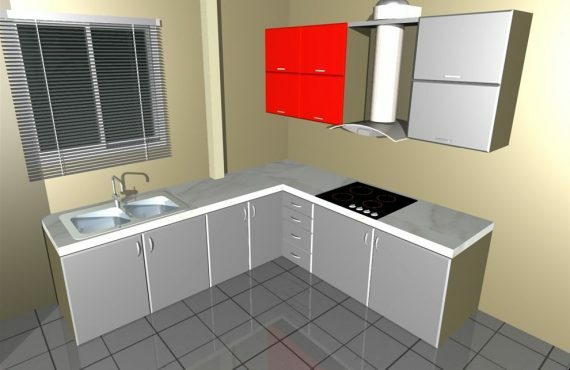 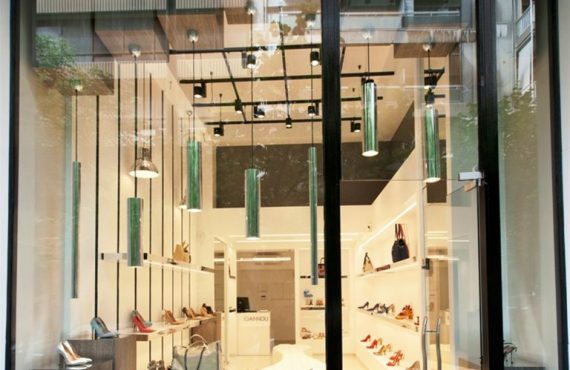 The last stage (B2΄) of the Project completed on 27.7.2015, and followed its Suspension during the period 07.12.2015 – 21.12.2015 where the latest citizens appeals received. 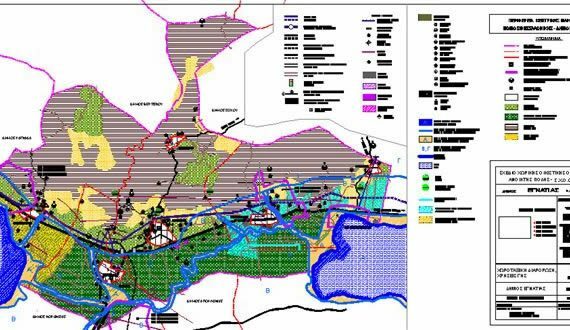 It must be start the stage of the Implementation Act , upon completion of which the Urban Planning will implement and will carry out the foreseen infrastructure projects.